Hyderabad, Mar 05: Superstar Akshay Kumar adds another feather in his cap, the actor turns singer for the latest single "Ajj Singh Garjega" from historic drama Kesari, the teaser for the song is out and viral! 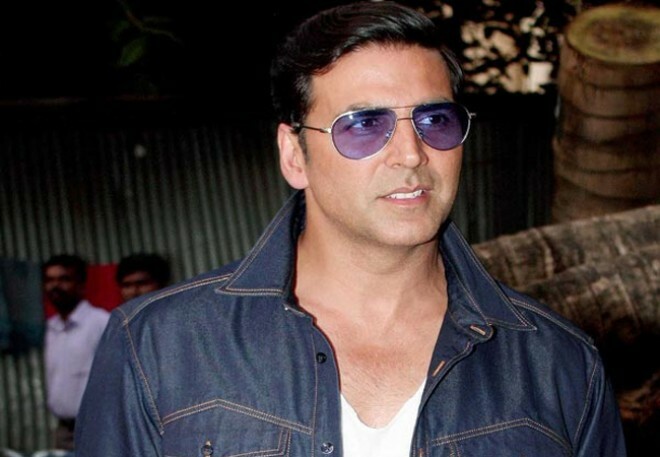 Ajj Singh Garjega is a high-tempo Punjabi song, which Akshay Kumar has crooned, marking his first attempt at singing. The song teaser is power-packed. In the video, the superstar can be seen standing in a recording studio right behind the microphone. He can be seen crooning the song’s hook line at the top of his energy. The song will also feature Punjabi singer Jazzy B’s voice. Kesari tells the story of Havildar Ishar Singh who participated in the Battle of Saragarhi, wherein an army of 21 Sikhs fought against 10,000 Afghans in the year 1897. It also stars Parineeti Chopra in the leading role. The film, jointly bankrolled by Dharma Productions, Cape of Good Films, Azure Entertainment and Zee Studios, is slated to hit the screens on March 21.